Product prices and availability are accurate as of 2019-04-14 17:39:21 UTC and are subject to change. Any price and availability information displayed on http://www.amazon.com/ at the time of purchase will apply to the purchase of this product. 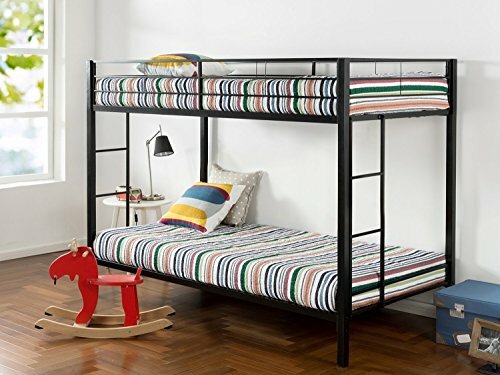 This space-saving Twin over Twin metal bunk bed by Zinus offers strong steel framed mattress support. 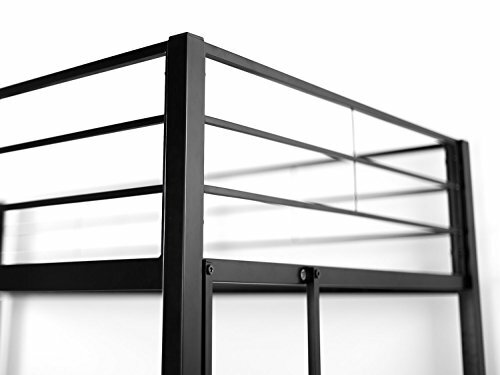 Guard rails on top bunk and two integrated 4-step ladders are included. Weight limit is 175 lbs. Each, for both the top and Bottom bunk. 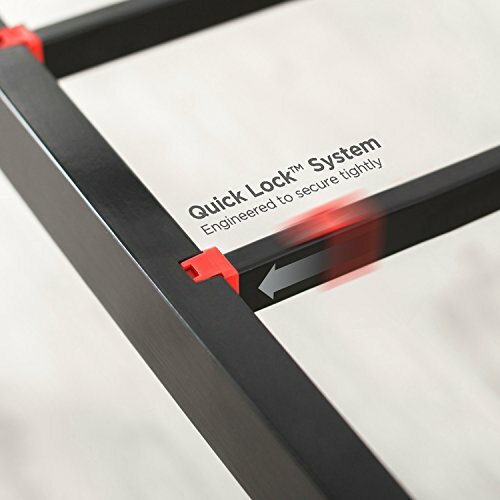 Easy patent pending quick lock assembly system allows for assembly in under an hour. 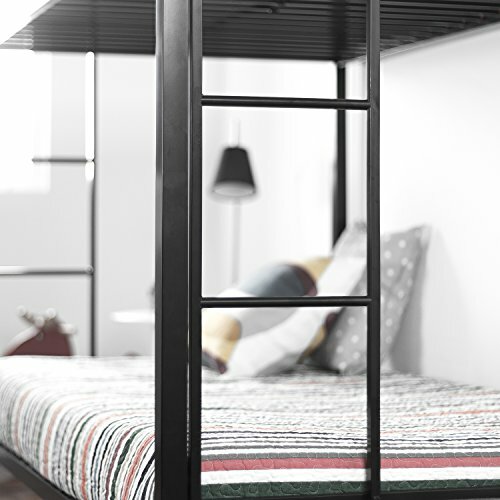 Accommodating two Twin mattresses, this bunk bed will provide fun and safe sleeping with 5 year worry free warranty. The classic quick lock Twin over Twin metal bunk bed by Zinus is great for bedroom space saving.